Noted Microst leaker Paul Thurrott believes that the company is working on a competitor to Apple’s AirPods. But is there room in the market for more competition? Apple just debuted its second generation AirPods, which feature a wireless charging case. Other companies like Jabra and Bose have also released competitors. A cursory search Bluetooth earbuds on Amazon shows numerous options, all mimicking the AirPods design. These also feature integration with digital assistants like Alexa and Google Assistant, making them a suitable alternative to AirPods. 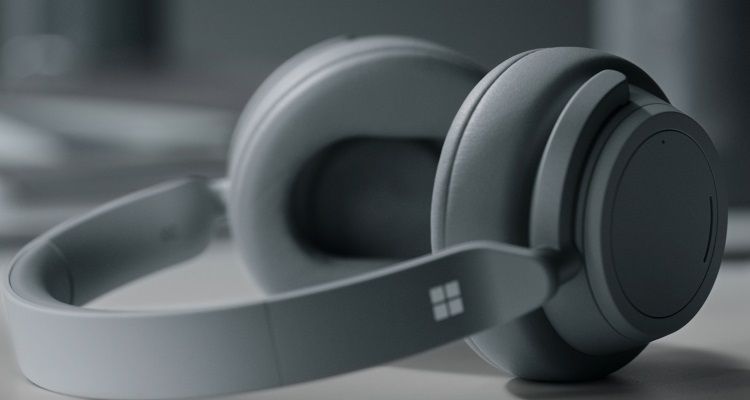 Microst made its splash in the audio world with Surface Headphones last year. The Surface Headphones featured a touchpad for gesture-controlled music and excellent battery life. Despite those features, the expensive price and sound quality had critics less-than-enthused about Microst’s first foray into audio equipment. Thurrott says the internal codename for these earbuds is Morrison, likely named after Jim Morrison. The internal codename for the Surface Headphones was Joplin, likely named for singer Janis Joplin. Surface Buds is a name that is in consideration for the Morrison prototype, though that could easily change. Microst isn’t the only company rumored to be entering the space, either. Rumors earlier this month suggest Amazon is working on a set . Let’s not forget that Google’s Pixel Buds are available with real-time translation for Pixel owners. Much like the AirPods, Pixel Buds can be used with other phones, but they work best with a Pixel device. Will Microst opt for similar exclusive features with the Surface Buds? Whether Microst can succeed in the crowded hearables market is a question that requires an outstanding product to answer. So far, Microst hasn’t struck the right balance between quality, performance, and price with any their products.